One of the best natural ways to maintain your hair and skin appearance is to do cold shower bath. Shower bath had the capability to tighten your pores and cuticles, which will prevent them from getting clogged. It could seal the pores in the skin and scalp also, preventing dirt from getting in and making you look younger and attractive. Having shower bath daily can even help you in reducing the stress by increasing your adaptation to stressful situations. It will help in lowering the levels of uric acid, and in enhancing levels of glutathione in your blood that could make you less stressed. However, if your shower head is not performing like it used to do, it could be little frustrating thing in your daily life if you are the one addicted to the shower bath. 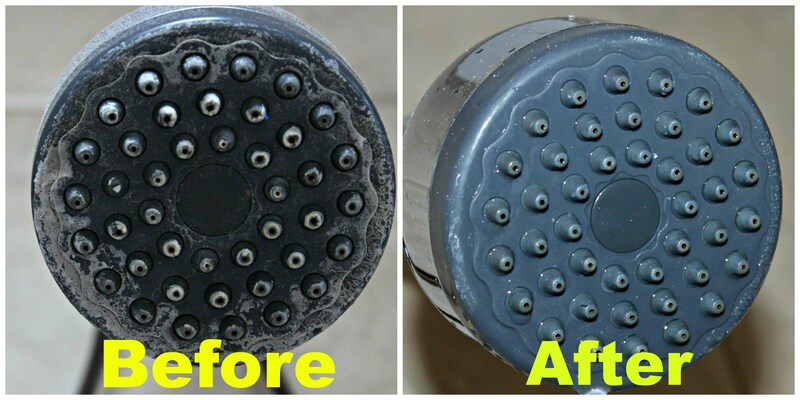 If you have been experiencing a blockage, then you have to consider cleaning your shower head as soon as possible to improve water flow and give you a better shower experience. Why shower heads often get problems? 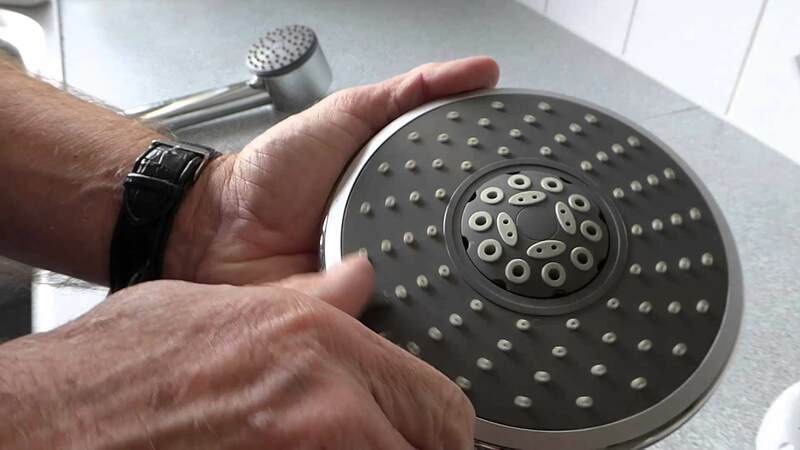 Overtime, in the shower heads, huge mineral deposits can take place which in turn can cause the nozzles of it to sprinkle the water in all directions or to get clog up totally, by making your shower head to provide low water pressure. Here are few simple tips that can help you to get your rain shower head with handheld again to the good water pressure performance. Most of the shower heads will have rubber nozzles that are very flexible. So, you can easily clear the formed mineral in these shower head nozzles by simply cleaning each of the nozzles with your finger or any other equipment. It is also best to gently scrub the nozzles with a toothbrush to clear it. If you just want to let the shower head to be in the way attached to the pipe that is coming out of the wall, then it is best to fill vinegar in a plastic bag and to wrap that plastic bag around the shower head. After wrapping it around the shower head, keep the bag stiff around the shower head with the help of a tape, twist tie or rubber band. Later, leave the bag around the shower for at least two to three hours. 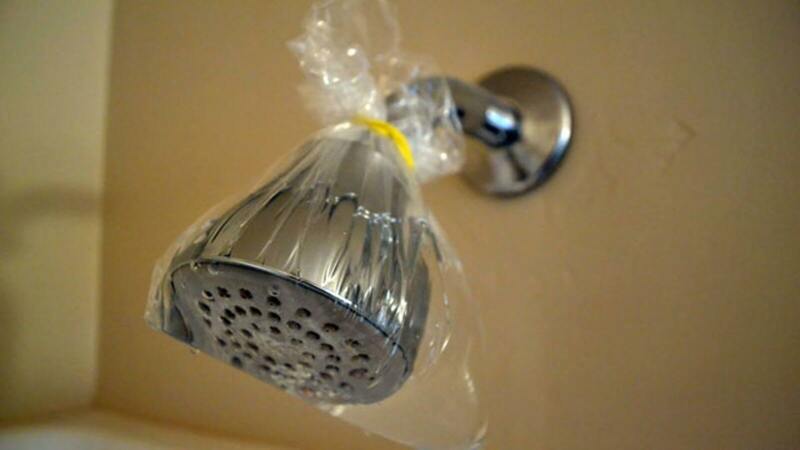 After completion of two to three hours, take the bag from the shower head and turn on the shower and allow the water to flow for 10 to 15 minutes to totally clear the vinegar solution out of the shower head. If you are ok with taking off the head from the shower pipe, then you can totally keep the shower head in a container that consists full of a white vinegar and can allow the shower head to soak in the vinegar for a few hours. Finally, re-fix the shower head to the shower pipe and then run water through the head for a few minutes to clear out the vinegar. To clear the shower head filter screen neatly, you may require to check out the shower head instruction manual given for you. However, if you don’t have the manual, don’t get panic as you can check it out on products website or by contacting their customer service center. 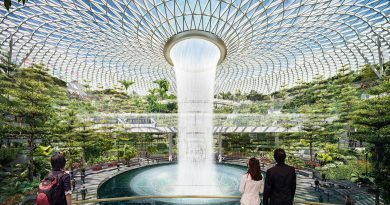 Generally, the shower head filter screen will be situated in the lite part of the shower head that attaches to the pipe. So to clean the filter screen, You have to take off the shower head from that pipe. For most of the showers, the filter screen can be removed simply by brushing the filter out or by using needle-nose pliers or tweezers to get the screen out of the pivot ball. After removing the filter screen out of the pivot ball, run the screen under the water for ten to fifteen minutes to flush out any buildup in the shower head. As mentioned above, you can also use a toothbrush to brush out the mineral deposits. After completion of the process, set back the filter screen into the pivot ball and re-fix the shower head to the shower pipe. While following above mentioned tips, keep in mind that cleaning chemicals in a harsh way may damage your shower head and are not recommended for the cleaning. So do it carefully by spending enough time and attention. 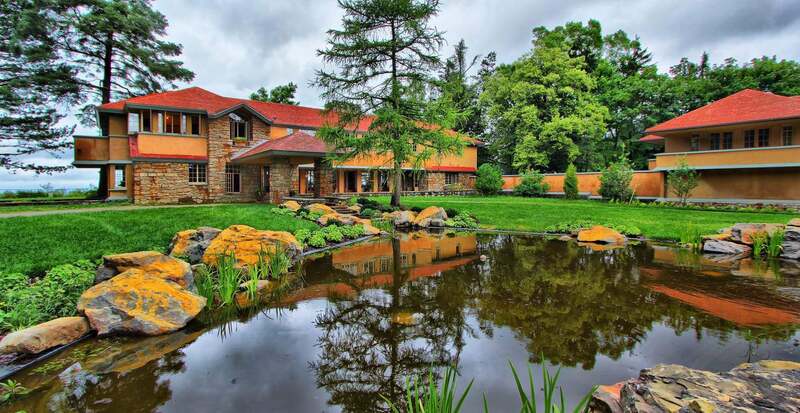 In case you can’t spend time on it, it is better to call a professional plumber to fix the issue.